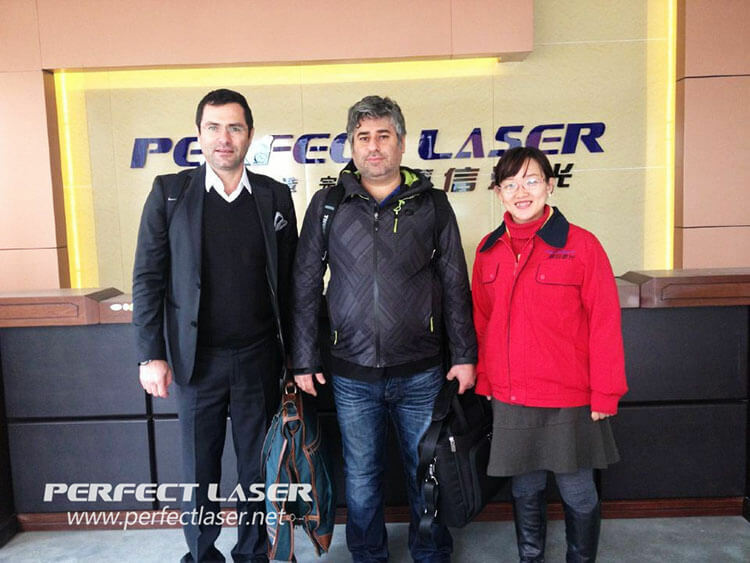 With the continuous development of Perfect laser in overseas, we gradually accumulated customers from all over the country and welcomed a lot of coming all the way to our company to visit. 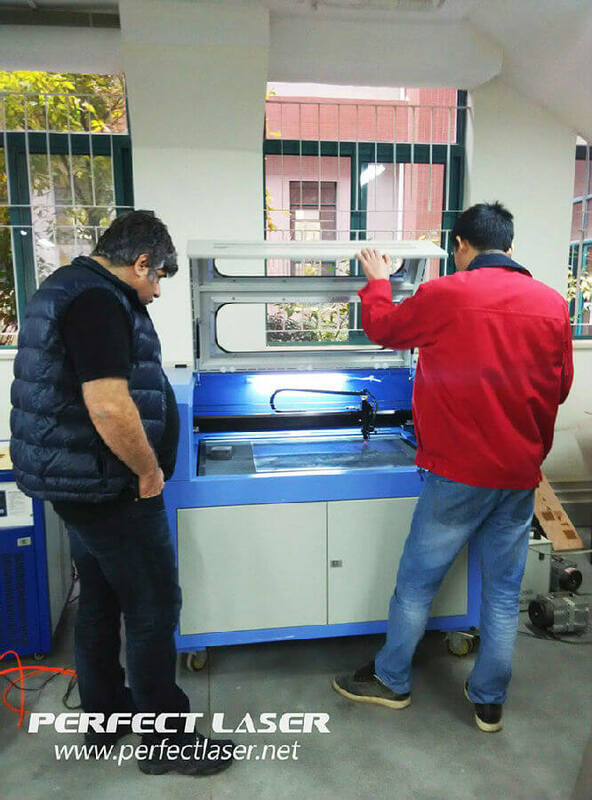 A few days ago, the Turkish customers we have repeatedly worked with came to Perfect laser to inspect inkjet machine and laser engraving machine.Company leaders and all employees expressed their warm welcome to the arrival of Turkish customers. 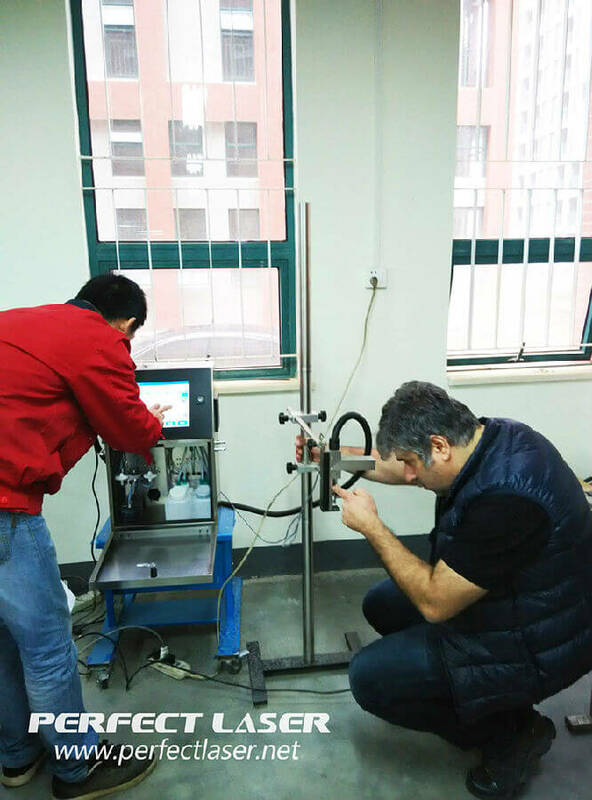 Accompanied by our foreign trade manager, the customer carried out the field of inkjet printer and laser marking machine experimental operation. About the series problems of the machine, we have a professional engineer to explain the side, the quality and performance of our machines amazed the customers. 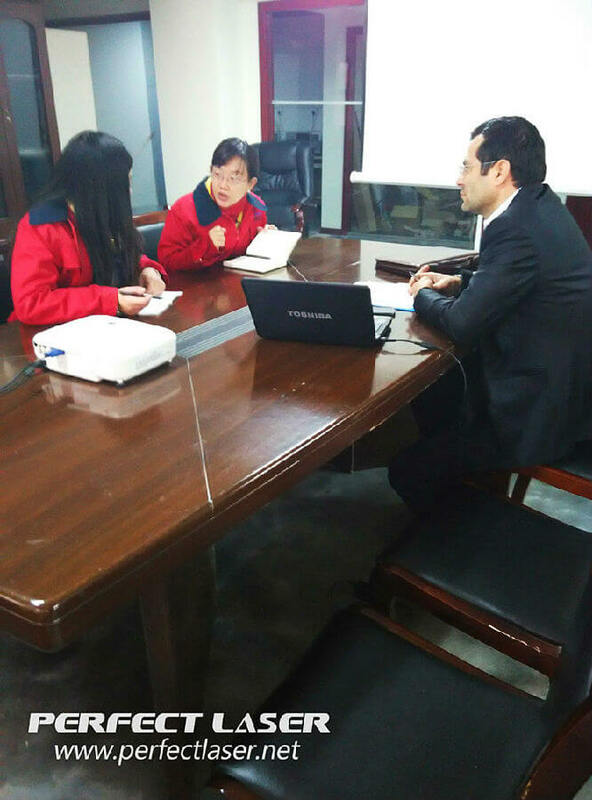 With the company's good working environment, orderly production process, strict quality control, harmonious working atmosphere, hard work of the staff left a deep impression to the customers, and the company on the future cooperation between the two sides in-depth discussion, hope Cooperation in the future to achieve complementary win-win and common development!